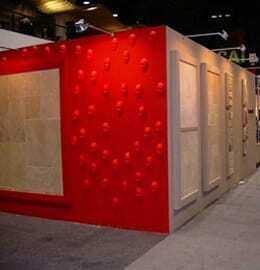 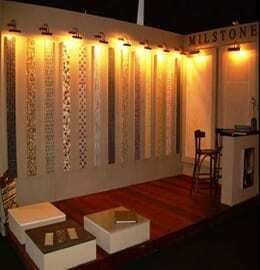 This exhibition presented the new collection lava stones and our innovation in the field of flooring. 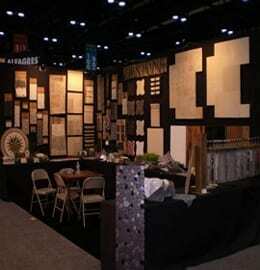 New collection of mosaics and a series of lava along with natural wood parquet. 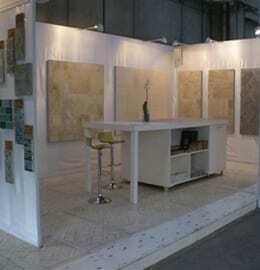 New collection of mosaics and a series of lava . 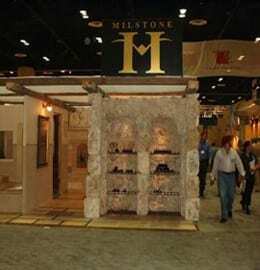 New collection of mosaics and natural stone flooring. 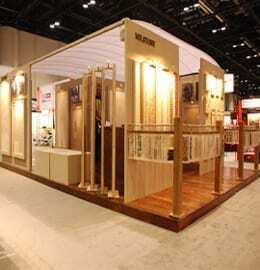 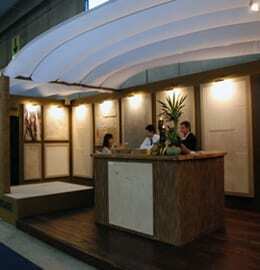 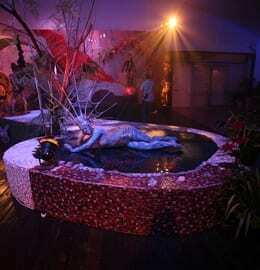 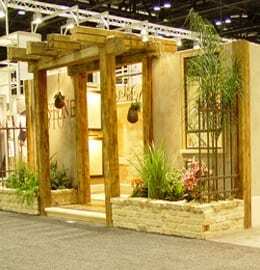 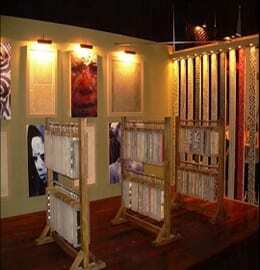 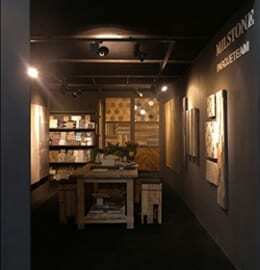 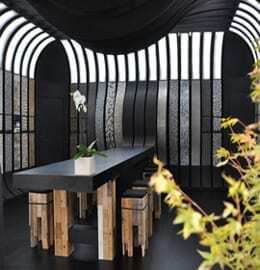 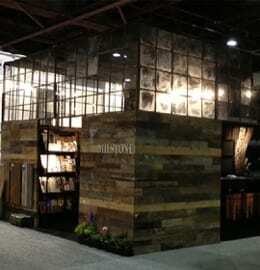 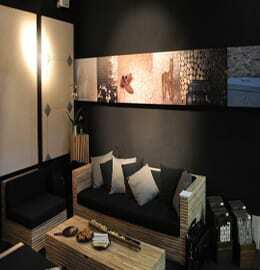 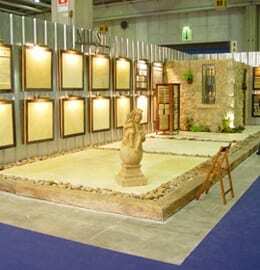 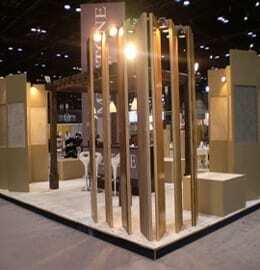 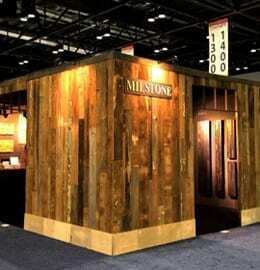 This exhibition was presented natural wood parquet and natural stone flooring.